Wheildons can supply and install solar water heating systems that can generate hot water throughout the year, an energy efficient boiler or immersion heater can be installed as a back up when there is not as much sunlight, which is useful with the winters usually seen in the Cumbria area. Solar hot water systems can also be designed to work with a heat pump. A Vaillant solar hot water heating system can generate between 50-60% of your hot water. There are many advantages to using a solar water heating system, they can vastly reduce your annual fuel bills and well as reduce your dependence on limited fossil fuels. As the system uses solar energy, a renewable and constant energy source, you will be helping to cut down carbon dioxide emissions which will in turn help to reduce the countries carbon footprint. 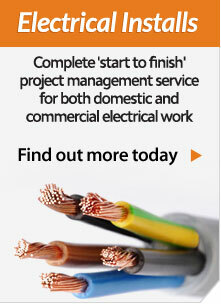 We can design, supply and install the right system for you. Wheildons recently passed the MCS assessment to gain MCS Accreditation. 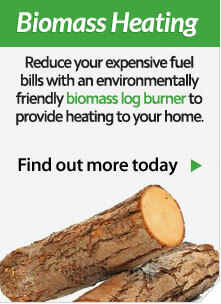 We have now also joined REAL, the Renewable Energy Assurance Limited Scheme. This means that you can trust us to provide you the best service that meets the strict quality standards required by both the MCS and REAL. 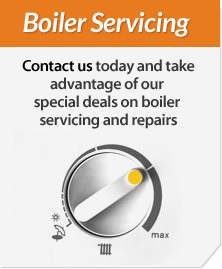 Wheildons is a plumbing company that specialises in renewable energy, especially solar heating. 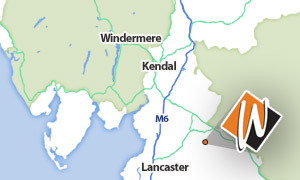 Based in Bentham, we regularly serve our customers throughout the North West, with many happy customers throughout Cumbria and the local area. If you are interested in our services or want a free consultation, please call us.